January 27, 2015 – Many folks have asked about Kidrobot’s position on “Customizing” vs. “Bootlegging” so we thought we’d set the record straight. 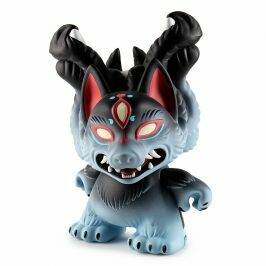 When you customize a Kidrobot art toy, you show respect to Kidrobot by making a purchase of the original art toy and then altering, adding to and/or building onto that original art toy, creating a modified version of the original and bringing something of your own to life. 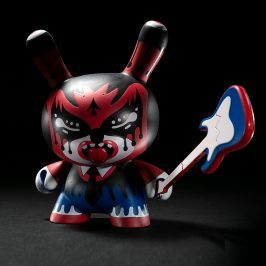 Customizing allows up-and-coming artists the opportunity to work on Kidrobot’s otherwise inaccessible platform shapes (e.g., DUNNY, MUNNY, KIDROBOT). 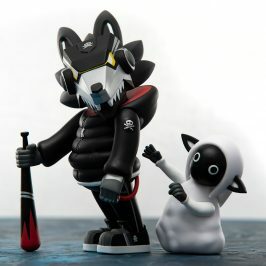 Oftentimes, Kidrobot will promote these customized works via its social channels. Bootlegging, on the other hand, involves the creation (or rather, re-creation) of somebody else’s work; it is also called copyright infringement and represents the illegal use of another’s copyrighted work. If, for example you cast a mold, or in any other way reproduce a Kidrobot platform shape, regardless of the material used, then you violate (infringe) certain rights of Kidrobot, since Kidrobot is the author and sole owner of those platform shapes. 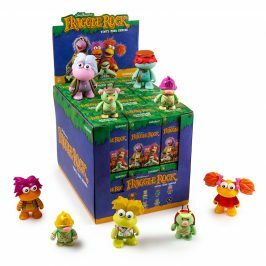 It is important to understand that Kidrobot takes the protection of its intellectual property seriously and, therefore, must diligently pursue those attempting to profit from Kidrobot’s name and intellectual property. 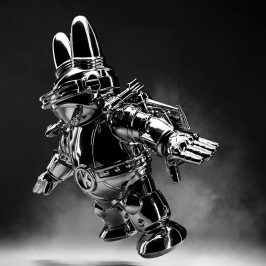 By actively pursuing bootleggers, Kidrobot demonstrates its support of the art world, its employees and customers, and the artists who license their amazing works of art, to Kidrobot, so Kidrobot can produce incredible collectible products. Kidrobot has worked with, and will continue to work with, literally hundreds of artists who engage us directly and request authorization to use Kidrobot platforms. We look forward to continuing those relationships, which we believe are strengthened by Kidrobot’s active pursuit of those who opt to move forward without authorization. 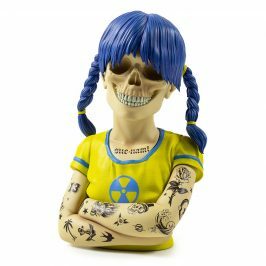 All of us at Kidrobot realize the lines between bootlegging and customizing can get blurry, so all we ask is that you reach out to us BEFORE you create Kidrobot-based works that may infringe. To our customers, retailers and the media, we simply ask that you continue to support Kidrobot and its artists by not promoting or purchasing bootleg products so that, together, we can make a statement that bootlegging is not welcome in the art world.